Whatever you want we can provide! 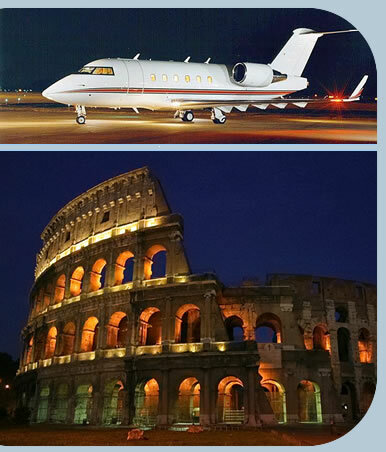 Flying to Rome in your very own private jet for business or pleasure is an ideal method of flying. 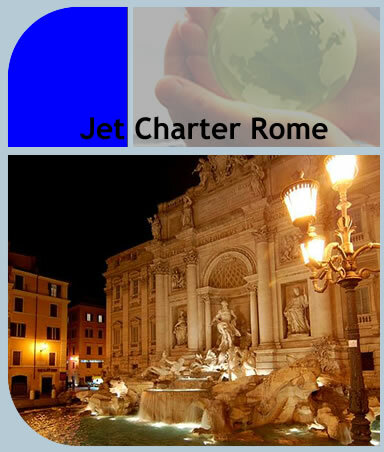 Jet available throughout the UK, Channel Islands and Europe so whether you need to depart from we can source the aircraft you require at a moments notice. All the jets in position are VIP specification offering first class service from the start of your journey through to the end.